Professional business consulting firm based in Switzerland, focused on DLTs and blockchain related projects. 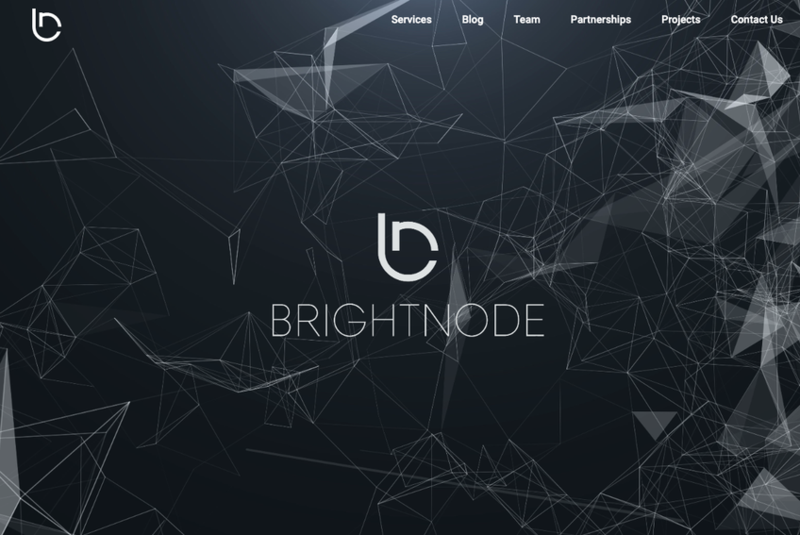 Brightnode is a professional business consulting firm based in Switzerland, focused on DLTs and blockchain related projects. Thanks to the favourable regulatory framework, Switzerland is currently one of the most attractive places for blockchain companies planning an STO. We offer a comprehensive array of services, such as: strategic consulting, advanced compliance solutions, financial modeling, market and competitor analysis, marketing and go to market strategies. We offer blockchain training.